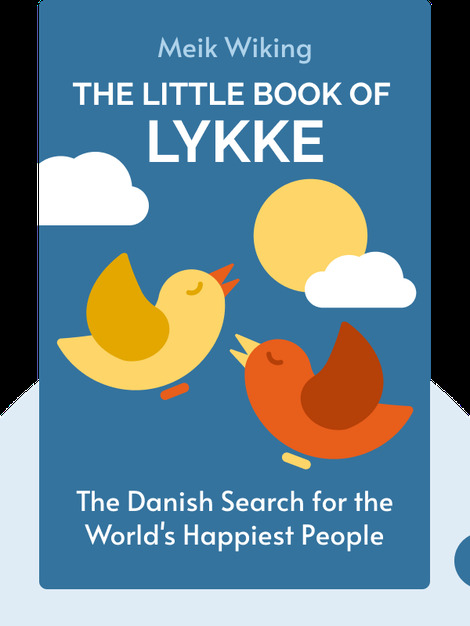 The Little Book of Lykke (2017) is a treasure trove of useful tips and Scandinavian secrets for how to live a happier life. It reveals many fundamental facts that contribute to human happiness and shows how Danish society has fused them into everyday life. Author Meik Wiking also demonstrates how you can take these lessons and start incorporating them into your life, no matter where you live. 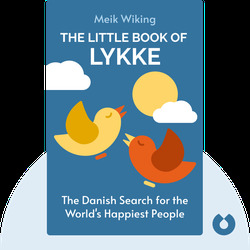 Meik Wiking is the CEO of the Happiness Research Institute of Copenhagen, where he studies global trends relating to satisfaction in life. His first book was The Little Book of Hygge, an international best seller that’s available in over 30 countries.